Medicare Parts A and B (sometimes known as “Original Medicare”) is run by the federal government. With Medicare Parts A and B, the government pays fees for your health care directly to the doctors and hospitals you visit. Other types of Medicare plans, such as Medicare Part C (also known as Medicare Advantage), Medicare Supplement Insurance and prescription drug plans (Part D), are operated by private insurance companies that are contracted by the government. 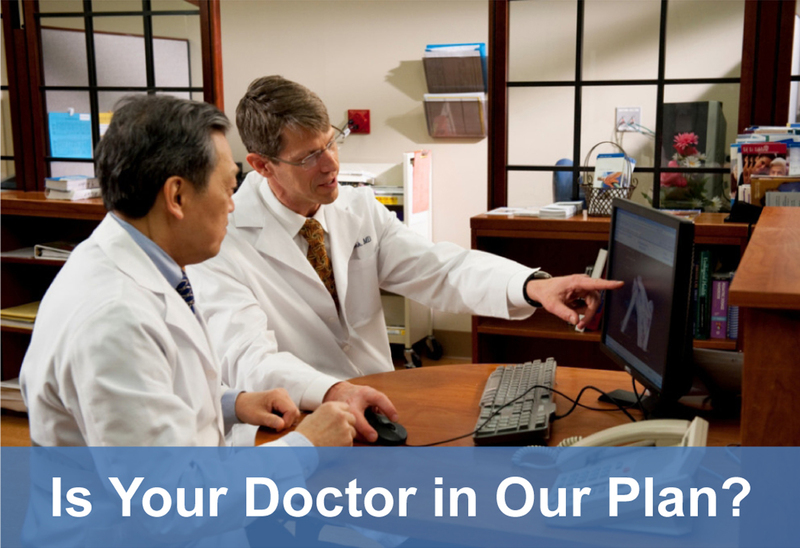 The government pays a fixed fee to your plan for your care, and your plan then pays your doctors and hospitals. You can choose the type of Medicare plan you want, based on what’s available in your area and your coverage needs. 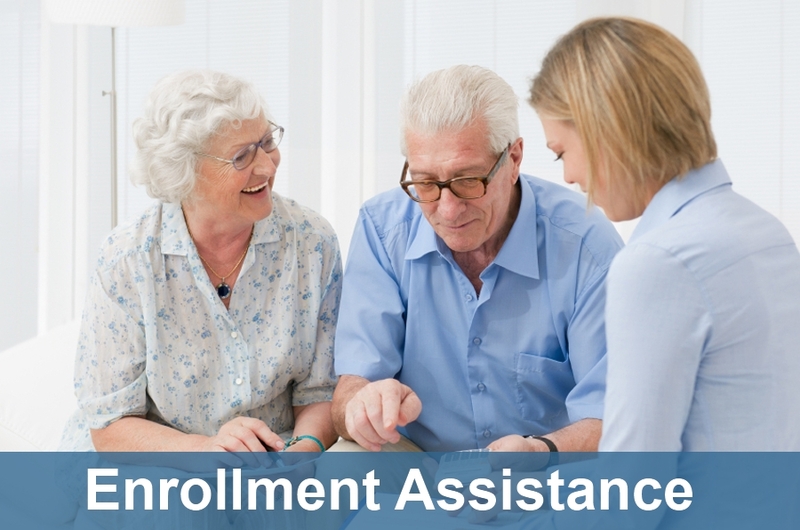 Provides the same coverage and services as Medicare Parts A and B, often with additional benefits that vary by plan. Most plans include Medicare Part D prescription drug coverage. Run by private insurance companies that are contracted by the government. Works similarly to an employer-sponsored health plan. Can be added to Medicare Parts A and B or a Medicare Advantage Private Fee-for-Service (PFFS) plan that does not include prescription drug coverage. Helps pay your cost of Medicare-covered services, such as copays and deductibles. 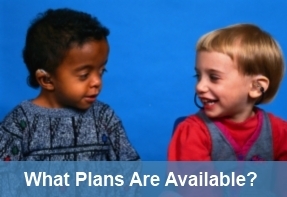 Some plans offer additional benefits not covered by Medicare Parts A and B. Run by private insurance companies. These plans are regulated by the state in which you reside, and are not a benefit offered by the federal government. Can be added to Medicare Parts A and B.